Himalayas are a blessing with their grandeur, mystery, and romance. We bring you two places in the Himalayas where you can spend a weekend or a longer holiday in the midst of pine-scented air and oak forests. Shoghi and Dalhousie, well known for their lush green forests, silent valleys, crimson sunsets, and flare of wild blossoms, serve as the perfect getaways with Aamod providing ecotourism-based cottages in both these hill towns. 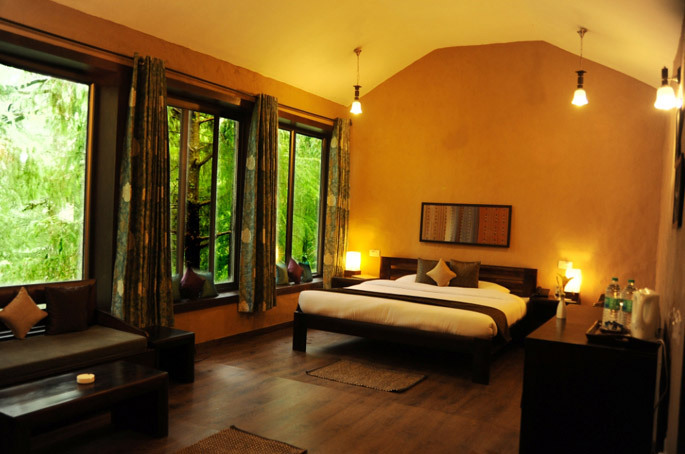 Aamod resorts has mud cottages, which are equipped with modern-day comforts and are located amidst quiet and serene pathways. This Spring, indulge in romantic settings, as Aamod is offering exquisite options such as wine and dine on a mountain ridge, in addition to a host of adventure activities. 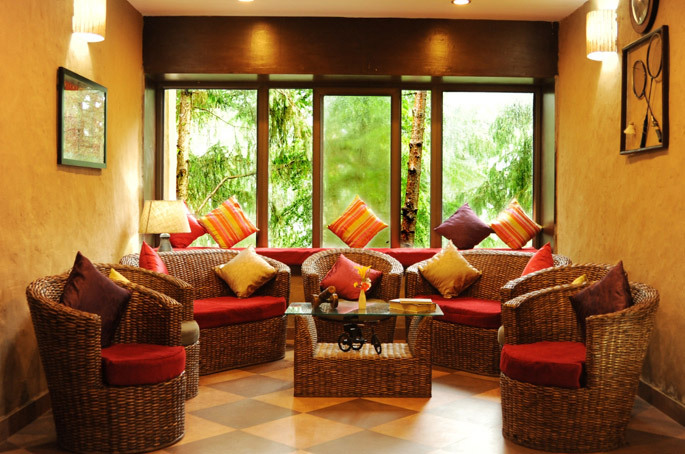 Relax under the shade of a tree or go for nature walks, light treks, or excursion trips. 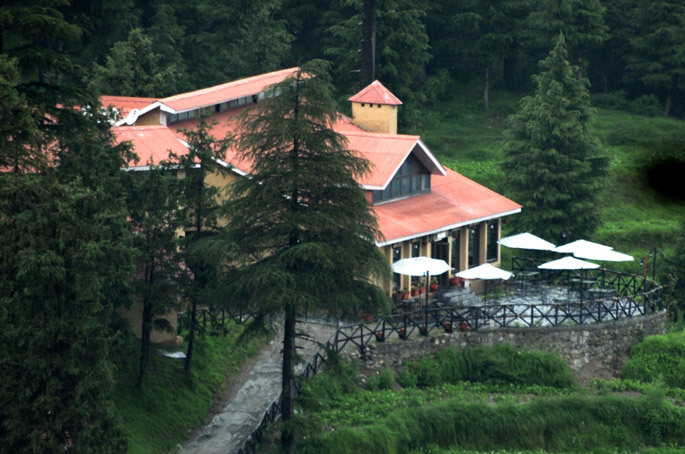 Be it Shoghi or Dalhousie, the resort keeps the cottage-to-staff ratio very low to ensure personalized service. So whether you want to arrange a special setting to express love for your soul mate or take them to the adventure of their lifetime, Aamod will serve as your perfect “sweet escape.” The stay will leave you with infinite memories to be cherished for a lifetime. 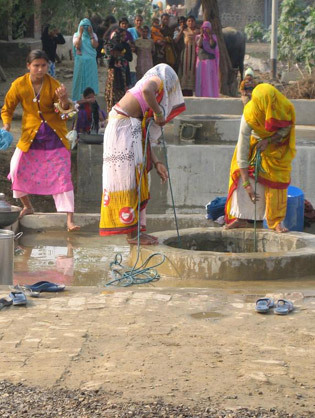 Scattered throughout India are approximately 500,000 villages. These settlements range from tiny hamlets of thatched huts to larger settlements of tile-roofed stone and brick houses. Most Indian villages are small; nearly 80 percent have fewer than 1,000 inhabitants. Most are nucleated settlements, while others are more dispersed. 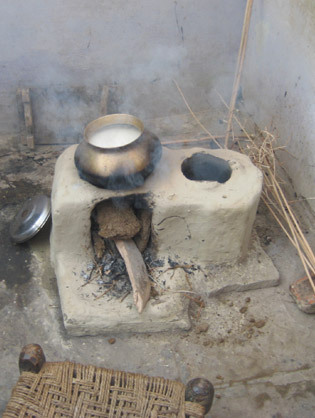 It is in villages that India's most basic business- agriculture- takes place. 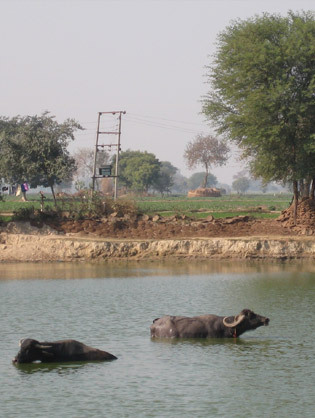 Viewed from a distance, an Indian village may appear deceptively simple. A cluster of mud-plastered walls shaded by a few trees, set among a stretch of green or dun-colored fields, with a few people slowly coming or going, oxcarts creaking, cattle lowing, and birds singing- all present an image of harmonious simplicity. Here, in the face of vicissitudes of all kinds, farmers follow time-tested as well as innovative methods of growing wheat, rice, lentils, vegetables, fruits, and many other crops in order to accomplish the challenging task of feeding themselves and the nation. The number of castes resident in a single village can vary widely, from one to more than forty. Typically, a village is dominated by one or a very few castes that essentially control the village land and on whose patronage members of weaker groups must rely. 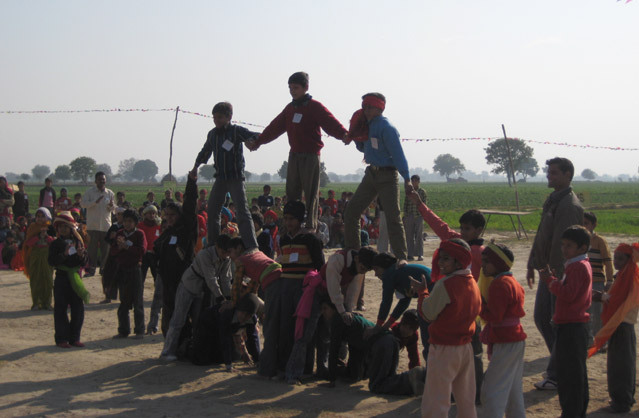 Aside from caste-associated occupations, villages often include people who practice nontraditional occupations. 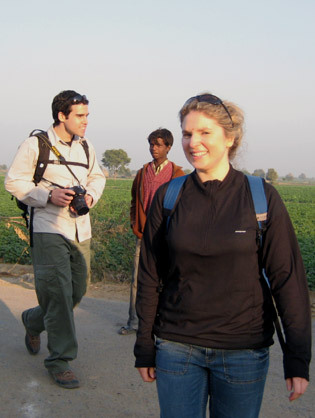 The idea behind the tour is to give an understanding of life in the Indian villages. You see the way in which they live, their beliefs, their customs including the role of women, their superstitions, their religion and the problems that they face, and also he dreams they live. There is a new school built in the village which aims to eradicate poverty through education. It is also interesting to see how uncommon yet simple are the views of children on education and career are. Even more exciting and satisfying are the hidden desires of all the mothers for their young girls who have now got an opportunity to get educated and self-dependent. 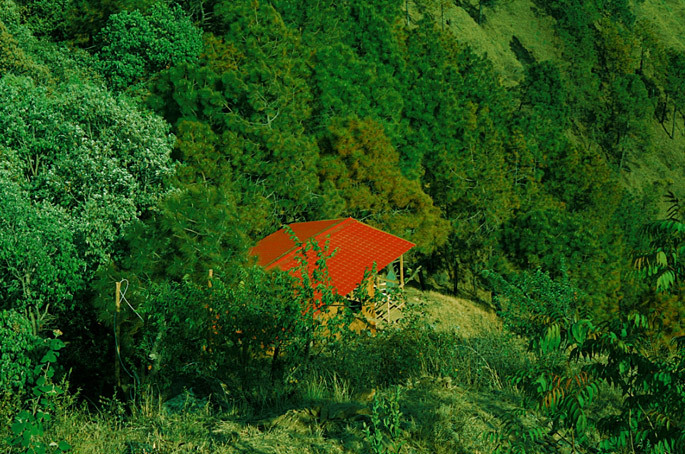 It is also a great way to get out of urban city and enjoy the simple life, with fresh air in beautiful surroundings. Welcome ceremony in the village in a truly Indian manner, relax and have tea with locals. Spend a few hours touring the village with a local villager and learning about the lifestyle. 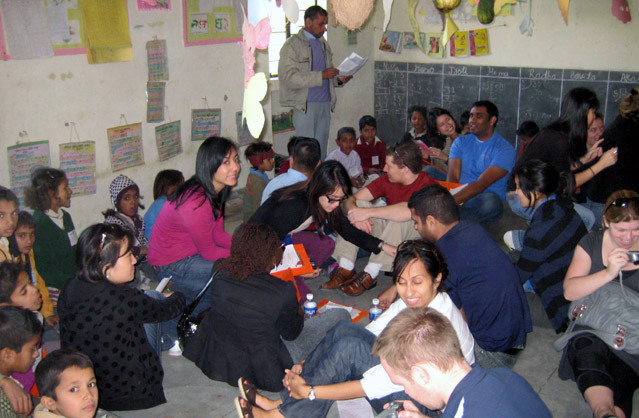 Interact and play with children at the school. Go around the farms to understand the cultivation and capture some scenic photos. In the afternoon, have authentic tasty fresh lunch made on chullah (mineral water will be provided along with the food). Rest for a while in the guest house. Have tea in the evening, chatting with locals, hearing their experiences and visiting their homes. Have a stop at the well and the pond. Then finally head back to the next destination.